Plumbing is something that’s easily taken for granted. However, if you’ve ever lived without plumbing, even for a weekend camping trip, you can quickly appreciate how important it has become to modern living. 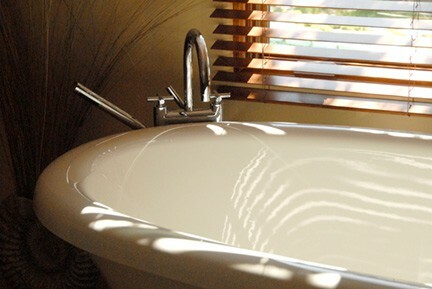 Drinking water, baths, showers, toilets, dishwashers, clothes washers, gardens—none of these are possible, or at least practical, without plumbing systems and fixtures. 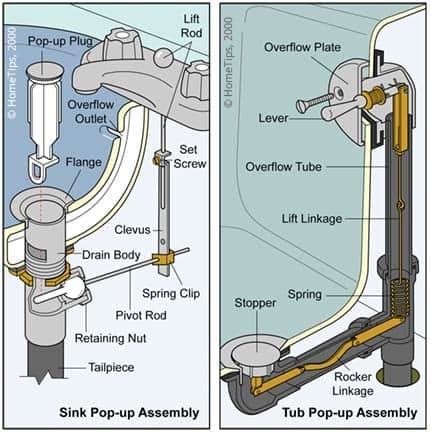 In this family of articles, we look at buying, improving, repairing, and maintaining your home’s plumbing systems and fixtures. Pick a section below to dig deeper.